When it comes to valuable foreign coins then there are a few stunners out there. Well, when we say ‘out there’ we mean in the hands of collectors mostly! These foreign coins were exchanged for huge amounts of cash and are extremely rare. You’ll also notice that they are nearly all from the US. 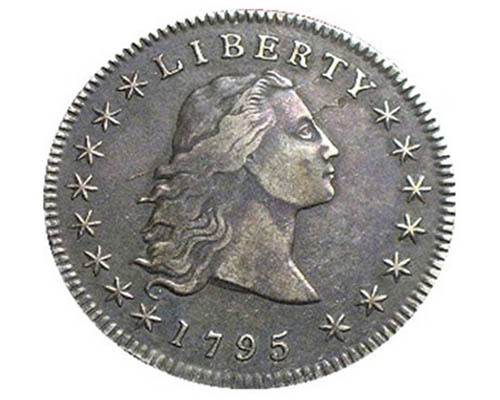 When it comes to the worlds most expensive coin then the one that’s top of the pops is the 1794 ‘Flowing Hair’ Dollar Coin. 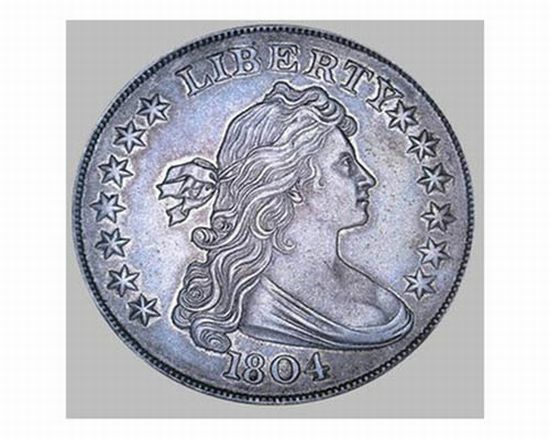 Always considered one of the world’s most valuable coins, the flowing hair dollar was sold by a private collector for a whopping £5 million. Not a bad return on the face value of the actual coin! 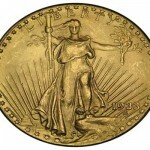 Often considered as the world’s most valuable coin the Double Eagle gold coin comes a close second in the valuation stakes. It’s definitely one you would not mind finding in your coin collection as the value, (when sold at auction) was an eye-watering £4.78 million. 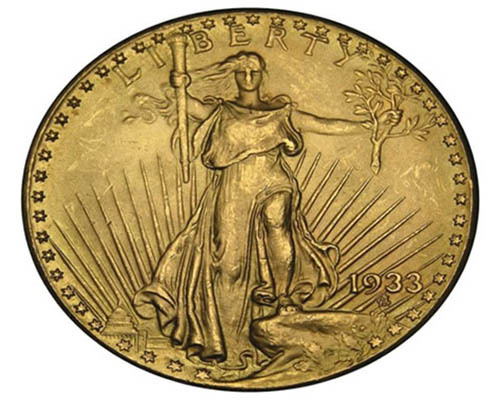 The coins was minted in 1933 but it was never officially used in circulation and most were melted down due to the abolition of the US Domestic Gold Standard. Definitely one to keep an eye out for! This is one of the oldest and rarest coins in the world. 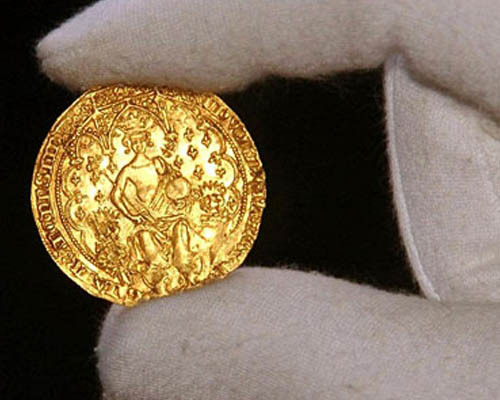 Minted in the medieval times and circulated around 1343 this double florin gold coin is one of only three thought to be in existence. It sold at auction for a handsome £4.2 million. Not bad for an old coin! 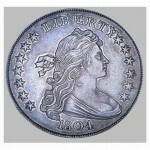 At number 4 in the top 5 is Silver Dollar that was minted in 1804. This coins has a pretty unique heritage and was divided into three different classes – class 1, 2 and 3. The coins was purchased back in 2001 as part of a collection sold by the King of Siam. 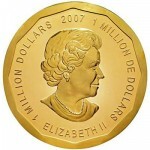 The good old Canadians come in at number 5 in the valuable coin list with a humungous 100kg gold coin!! 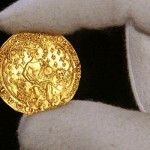 Not only is this coin the 5th most valuable in the world it’s also (unsurprisingly) the heaviest. 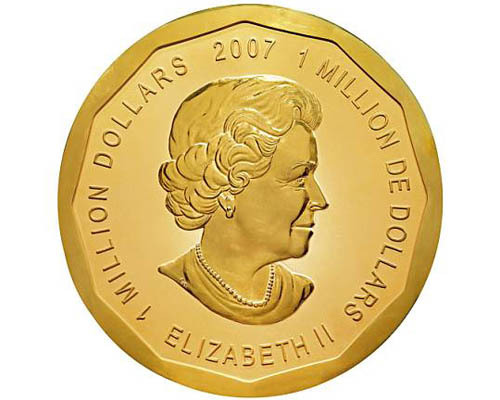 It’s got Queen Elizabeth II on one side and a Maple leaf on the other. Weighing in at 100 kg you’d be pretty daft not to notice this one! If you’d like help with any coin valuations or to simply exchange foreign coins then please contact our team who’d be glad to help. If you think you have a coin of value we would recommend photographing and sending an image first before arranging postage or courier. This would allow us to provide the most suitable means of transport and provide an approximate valuation up-front. i’m AHMAD TAJUDDIN, from MALAYSIA . 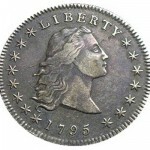 i have one coin the silver dollar LIBERTY 1804 . Large volumes of old coins are very tedious to sort as you point out. As a company we specialise in exchanging coins that are or were once currency but are still redeemable at the national bank. Coins that may have some collectible value are not something we generally wish to receive simply because it is uneconomic to buy and sell coins individually. Your coins from recent years by coin standards may have some interest to numismatics that are starting out. The simplest way to see what they are genuinely worth is to look one up on ebay or google. Do remember that a coin can be worth 99p or £20 for the same one depending on the condition. It can be time consuming but you may find a treasure.